Here at Becketts Farm, we love an excuse for a celebration and birthdays are our favourite! 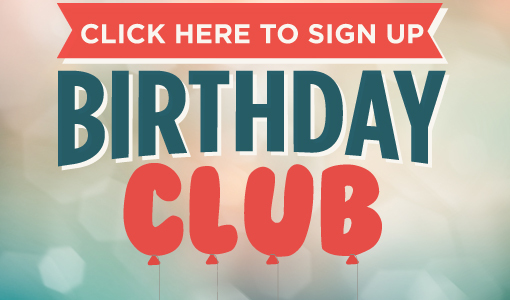 It’s really easy to join our Birthday Club and when your next birthday comes along, you’ll find a nice little discount voucher in your email inbox. 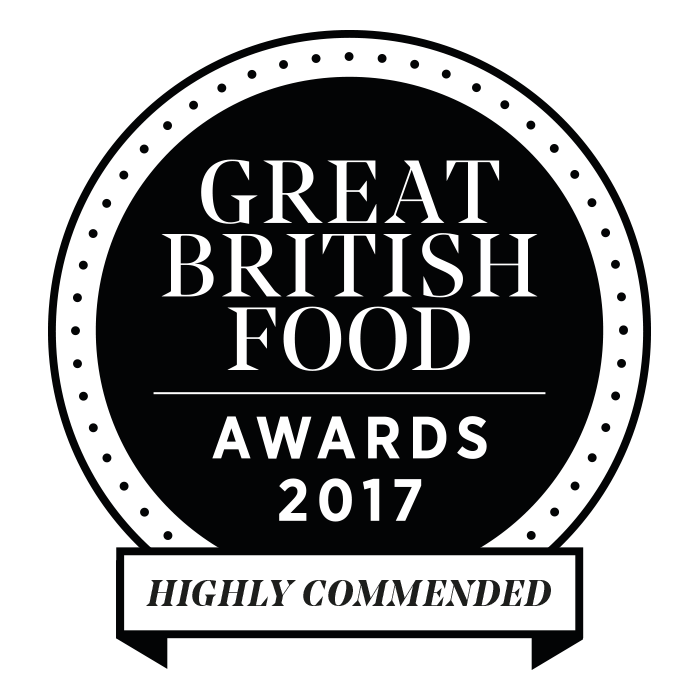 A wonderful excuse to treat yourself and a friend or two to one of our legendary breakfasts, carvery or wonderful lunch menu. To get involved with our Birthday Club and receive news and special offers from Becketts Farm, simply update your details with your Birthday via the link below. When your birthday comes around, we hope you enjoy your gift from us, to you. By joining the Birthday Club, you’ll also be added to our Becketts Farm mailing list, where we send exciting news, promotions and offers from time to time!